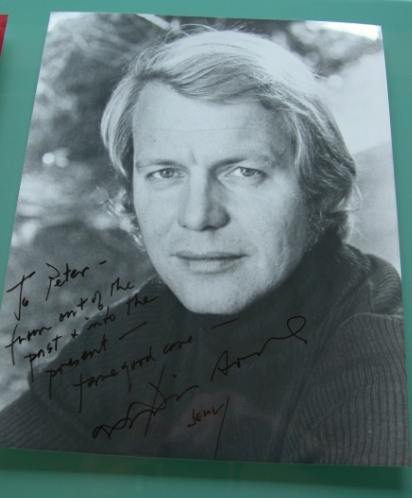 Nice 8" x 10" photo of David Soul. TV cop, and singer / songwriter. Has added the words: "From out of the past and into the present. Take Good Care David Soul."